I’ve written before about teaching teachers, it is something that is always on the surface of my thoughts as both a teacher and a scholar. I am excited to meet new students and to learn from them. I am daunted by the responsibility of guiding new teachers as they develop the professional teaching personas. There is so much content that needs to be covered, but I also want to be sure and provide the “space” needed to process new conceptions of teaching. I am more committed than ever to working with teachers at all levels of development. This semester I am teaching a graduate level children’s literature course online. There are both current practicing teachers as well as preservice teachers in the class. I’m looking forward to interactions across experience levels. In addition to developing syllabi and learning goals for my students, I’m also reflecting on how I want to approach the semester. For this semester, an overarching goal across all of my courses is that I want to help teachers to develop their professional personas in ways that they feel confident not only using professional understandings in the classroom with students, but also outside of the classroom. 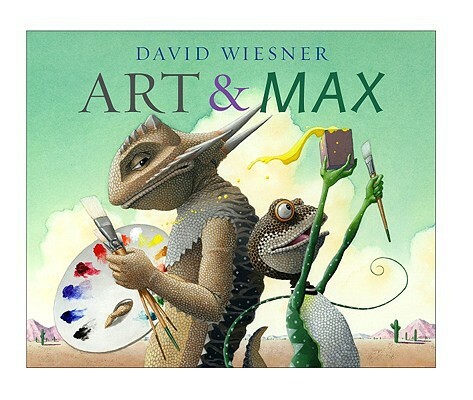 Just submitted the booklist for my children’s lit class – I always have such a hard time with this task because there is so much amazing stuff out there! Ended up with a five whole-class reads and the rest will be student choice. A number of people commented that they would like to know what I selected so I’m posting it here for whomever is interested. Even as I type this blog post, I’m questioning myself. After six years teaching children’s literature courses, I’ve realized that there is no such thing as “the perfect booklist”. But that doesn’t stop me from trying to get as close as possible. The course is offered as part of an elementary education degree and focuses on literature for students in grades K-8. When I selected titles, I wanted to be sure to represent a variety of authors and main characters. I selected the following five titles as whole-class reads. 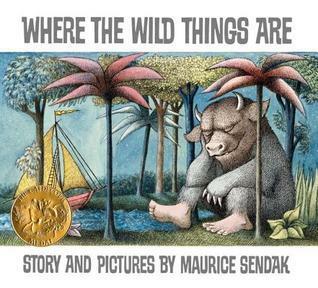 We will examine them closely as individual readers, in small groups, and as a whole class. The remainder of the texts will be selected by each individual students. The following will serve as ‘textbooks’. I selected books that will allow us to read, think, and discuss children’s literature and reading from different perspectives. Some of these perspectives include: personal reading, critical reader, review, analyst, adult, teacher, and book guide. I’m excited to revisit all of these texts on the “other side” of my dissertation, but mostly I’m excited to study them again alongside my students because I always have new realizations and understandings. 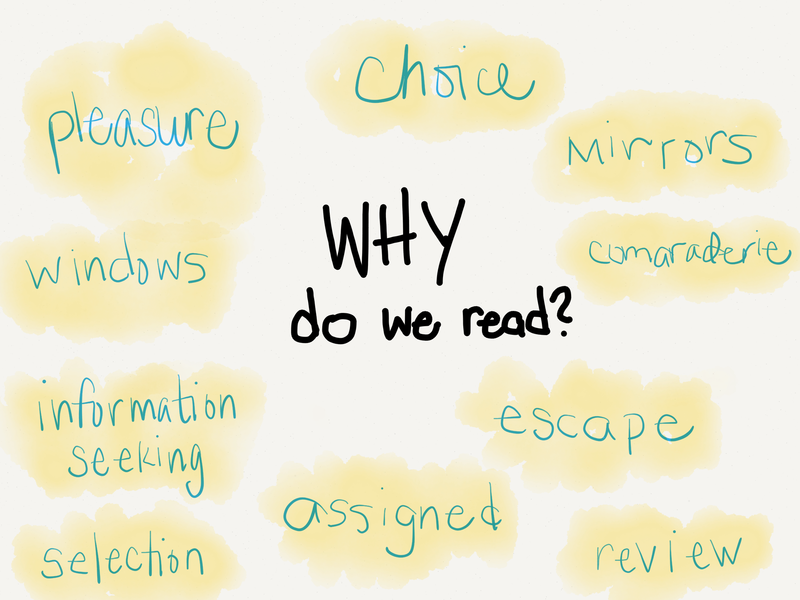 My last post asked “why do we read”…. one reason I read is to experience complete and total escape. I shared Francis Spufford’s quote above because his description is the closest I have read to what I experience in this typis of reading. Spufford also refers to it as “reading catatonically” and something that just happened to him. I remember experiencing reading like that as a child. Sometimes it would happen when I wasn’t expecting it to, and other times I would seek it out. I’ve been seeking out this experience but have been in what my nerdybookclub friends refer to as a reading slump. It was awful. I had been looking forward to escaping into books after defending my dissertation as a way to recenter and recalibrate myself. I went to the library armed with my Goodreads list and came home with at least ten different titles. I couldn’t get past page five of any of them. My restlesslessness had spilled into my reading self. AGGGGHHHHHHH. I tried to be patient. I read some informational books that were interesting and engaging. But I wanted the void of reading. The need to do nothing else all day except escape into the pages of a different world. My patience paid off. I started a book Sunday evening and finished it last night. It was glorious. I was swept into the world of Prythian with it’s faerie and mortal kingdoms created by Sarah J. Maas. I’ve never read any of her books before, but this was recommended for fans of Graceling, a favorite of mine. Something that I realized as I read about Feyre and Tamiln was that the other books I had tried reading had almost all been realistic fiction. I think I needed fantasy. 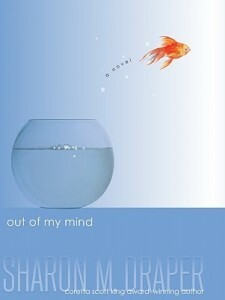 I needed a completely diffferent world in order to fully escape into a reading zone this time. I don’t think that I always need fantasy, but that it was was I needed this time. 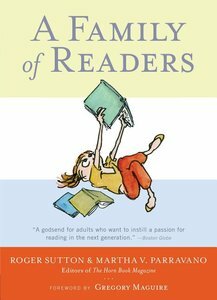 Something I’m working on articulating more clearly in my dissertation revisions is that knowing why we read is one element that can help us as readers and teachers of readers. But it isn’t the only element, what we read is another. More on that in the next post…. in my previous post I committed to sharing my work. I’m going to be honest, that is a bit terrifying for me. This surprises some people, especially those who have met me or seen me present at a conference. I love sharing my work in person. Sharing it only in writing is a whole different experience for me. But I’m working on it. I’m doing it anyways. 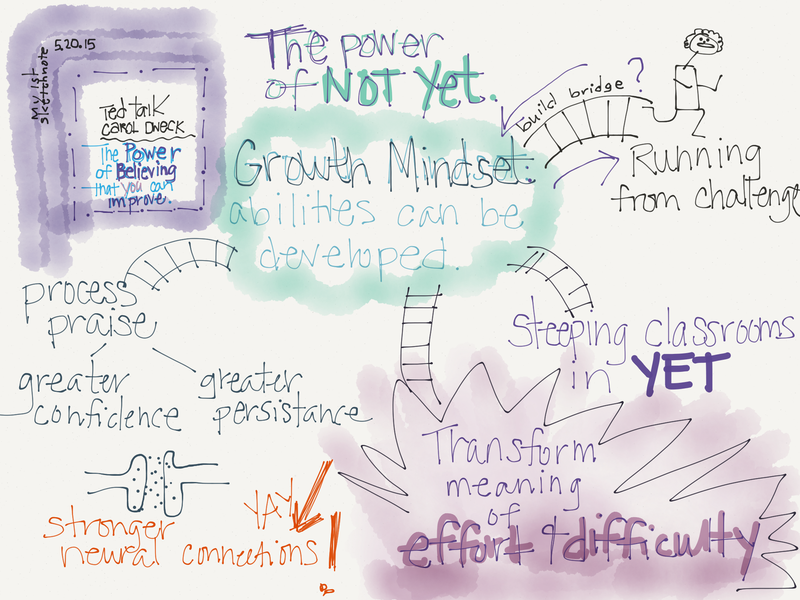 I’m working to embrace “not yet” and “in process”. 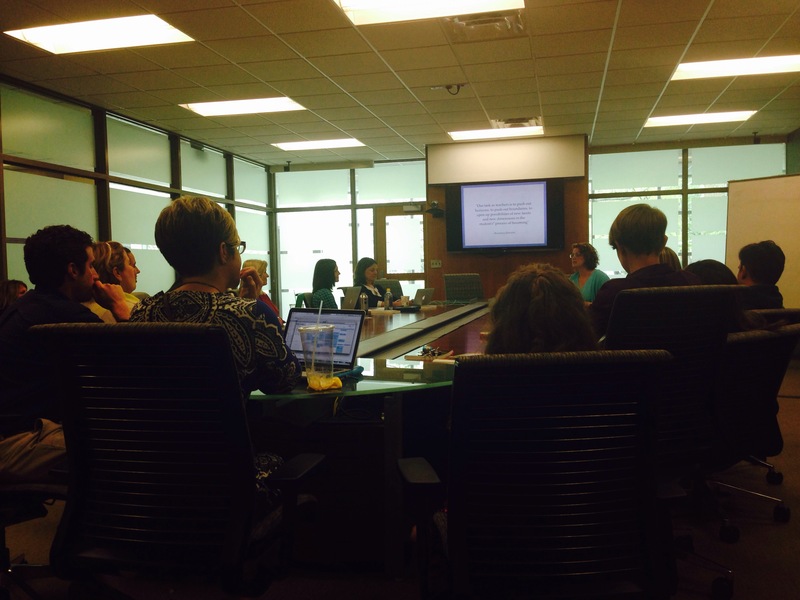 Two weeks ago, I presented my dissertation to my committee members. My husband, daughters, and some friends were there as well. I was more nervous than I expected, but I survived. I have revisions to work on over the summer, which is typical for a dissertation in my college. My advisor told me to put it away for a few weeks and not work on it. This feels both strange and liberating. 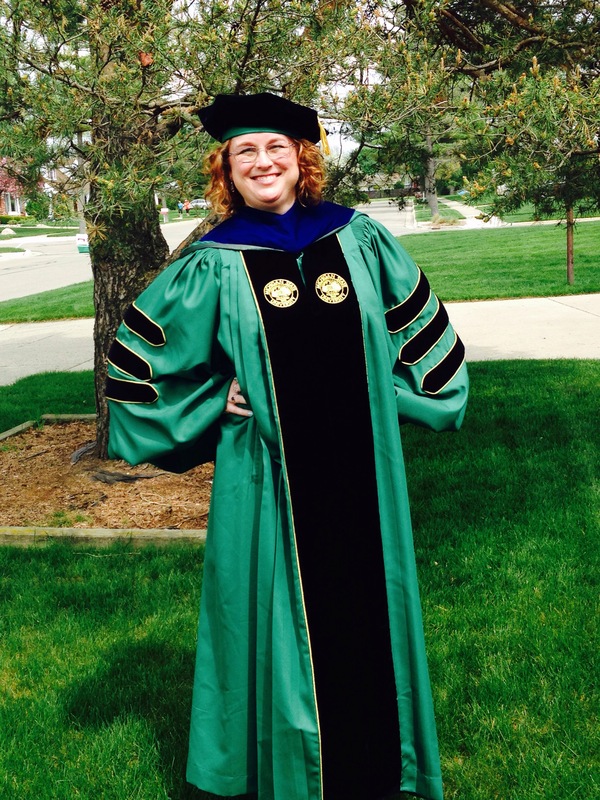 Two days after that, I participated in the College of Education doctoral hooding ceremony. Again, my husband and daughters were there. My best friend of more than 20 years was there with her husband. My parents, sister, brother-in-law, niece & nephew completed the cheering section. It was emotional. It was hot. I felt anxious. The whole thing felt surreal. This post is titled forward motion, although I did not move forward after these two events. I was exhausted, overwhelmed, unsure, shell-shocked, and a bit numb. Close friends who have gone through this process assured me that it wasn’t unusual to feel the way that I felt. My husband and daughters have continued to be oh-so-patient with me as I navigate my way through this fog. I’m beginning to feel human again. I’m beginning to feel like it’s ok to move forward. One thing I decided to do is to try something new. Something I’ve wanted to do but haven’t. Something that pushes me outside my comfort zone. I’ve decided to try Sketchnoting. I’ve done some versions of this in the past, but not necesarily with any sort of planning or intention. I’ve read about it in the past and decided read The Sketchnote Handbook: The Illustrated Guide to Visual Notetaking by Mike Rohde. Not only am I going to practice it, but I’m also going to share my sketchnotes here. Sharing my sketchnotes, along with writing on my blog again regularly, is inpsired by Austin Kleon’s book Show Your Work. I love his premise that being an artist, writer, creator, etc. is about so much more than any final product. That the work that we do needs to be made visible – even when it is work in progress. So I’m going to share more of my in progress work. Along with writing about teaching, reviewing books, and who knows what else. Last week, I attended one of my favorite conferences – the Annual Michigan Reading Association Conference. On Sunday afternoon I presented a session titled “Examining Illustration/Text Relationships in Picturebooks for Classroom Selection and Discussion”. One of the great things about presenting so close to home was that meant I could bring two large bags of picturebooks to the presentation for attendees to read and explore. Because it wasn’t possible for me to share everything that I brought, I created a list of everything I brought with me on google docs. This is my 7th year teaching in Michigan State University’s Teacher Education Program. I have taught students at almost every phase of the program. Because Michigan State’s program is so large, I often don’t see or hear from my students after I’ve taught them. I think of many of them and wonder how they are doing, what literature they are sharing with their students, and how they are managing their first years of teaching. Today – I got to visit one of those students. It was so amazing for both of us. I looked at her and said, “Do you still have days when you can’t believe you are doing what you love?” She smiled widely and I said, “me too”. Then, Ms. C lead me to the back of her classroom. “This is the first thing I want to show you.” I walked around a corner to see her classroom library. She told me about how she has built it up so far (books, shelves, book boxes, beanbags) that she has implemented student librarians (“we’re still working out some of those kinks”), and that she can’t wait to meet Donalyn Miller at MRA this year. She has used donors choose to fund numerous projects in her room and is always trying to add more books for her students. I stayed in her classroom for almost an hour during their “read to self” time. I watched third grade children, some of whom are still learning English, select their own books and read. They read deeply and widely. They read non-fiction books about Penguins and tornados. They read Skippyjon Jones, Clifford, Little Critter, Junie B. Jones, and Froggie. They read picture books, chapter books, and graphic novels. They abandoned books when they needed to, and selected other ones instead. As their teacher walked around the room and conferred with students, I joined in asking them to share with me. Some read outloud to me, some showed me a favorite illustration, and another boy showed me a cookie recipe he copied from Clifford. They were so ENGAGED in reading. And this was after lunch and after recess on a warm day. Then they each wrote a short “review” of one of the books they had read. Each card included the title, author, star rating, if the book was fiction or non-fiction, and 1-2 sentences about what they liked or what it was about. THEN they booktalked in pairs. Did I mention how engaged they were? How they were asking each other questions and asking to share with me? 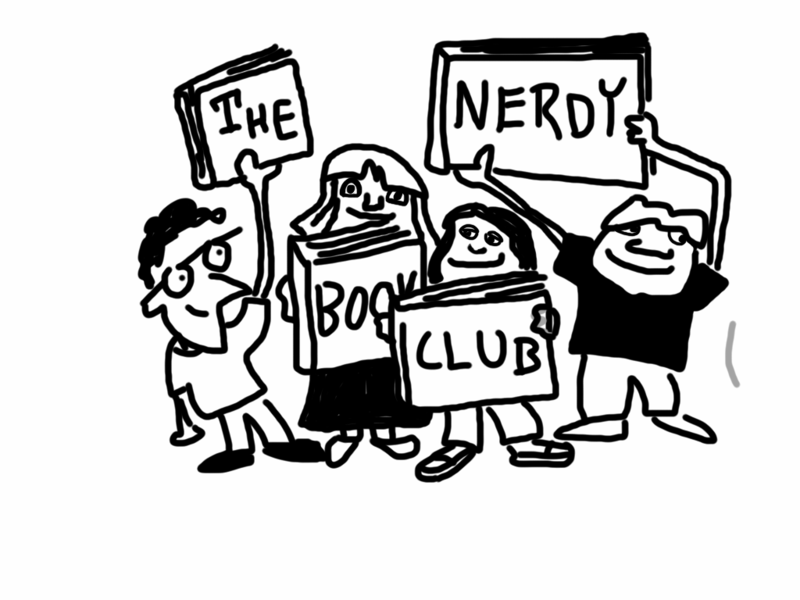 It made me think about Donalyn’s newest book Reading in the Wild and her premise that we don’t just want students to read in our classes, we want them to keep reading afterwards. It doesn’t matter their age. This is what I hope for my own teacher education students; that they will be engaged readers in our classes together and then want to help their own students develop as not just competent readers, but also as engaged readers As I looked around the room, I saw that Ms. C had taken time to find a book of her own, sit down next to a student and read. She not only set up the environment, procedures, and instruction for her students – she herself was an engaged reader.